To view or save this photo in High resolution, just click the photo to see the full image(the full image is much higher quality and not pixelated). 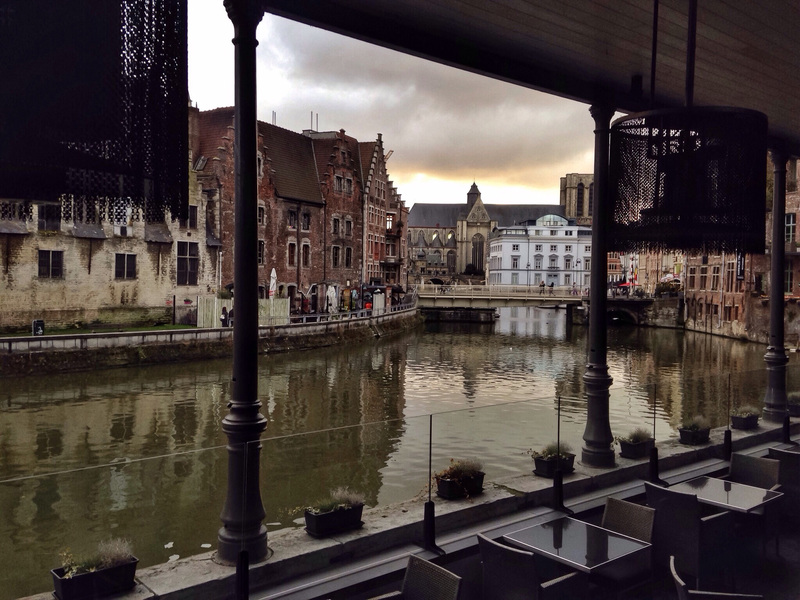 Free Stock Photo of Channels of Ghent in Belgium. Photo by Brian Dooley. All free photos on this site are public domain. Please consider giving a credit hyperlink to https://www.goodfreephotos.com if you use the photos on this site using the attribution code in the below box. It is not required but it'd be much appreciated. This photo is under the CC0 / Public Domain License.